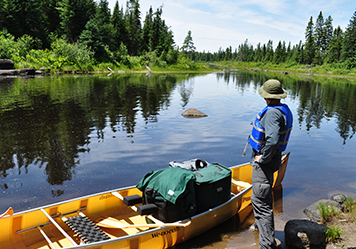 Your Boundary Waters adventure awaits! Our specialty! We provide the quality ultra-light Kevlar canoes, camping gear, and delicious camp food for your canoe trip! 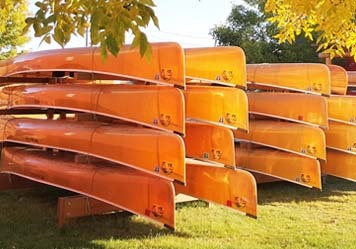 Consider a canoe and deluxe food package, a deluxe food-only package, or a canoe and camping equipment package. Already have your own gear? Just need to rent a canoe or a few things? 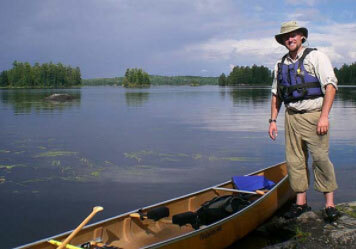 We rent ultra-light Kevlar canoes and camping equipment. Successful trips start with good planning. 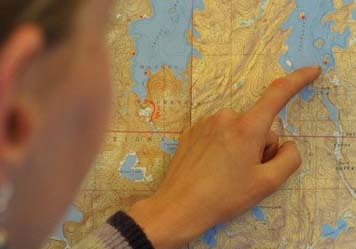 See our step-by-step advice and tips for planning your Boundary Waters trip. Share your trip interests and we'll email you great route options with interactive maps, route descriptions, and trip highlights. 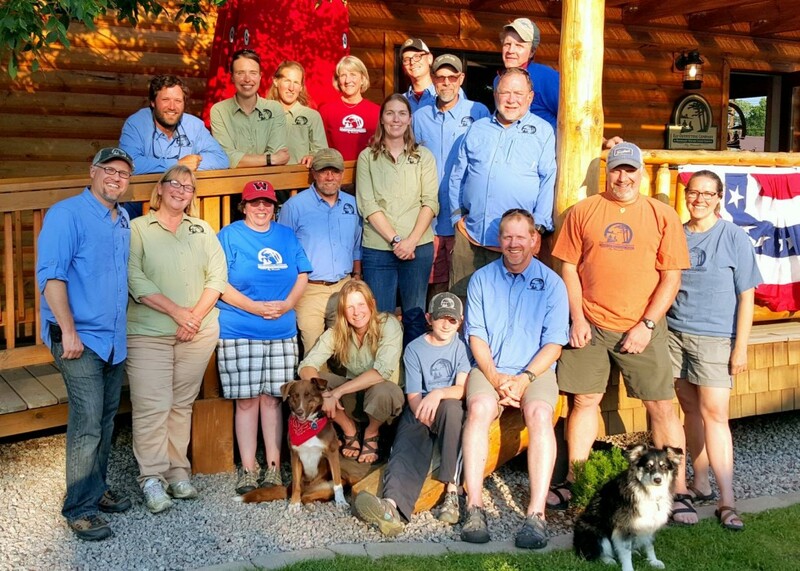 Our guides are experienced outdoor educators, savvy fishermen, and just plain fun people to have along on your trip. At Ely Outfitting Company and Boundary Waters Guide Service, sharing the wilderness is our passion. 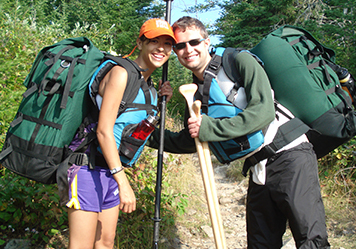 We are committed to ensuring you and your friends and family have the best possible Boundary Waters canoe trip! 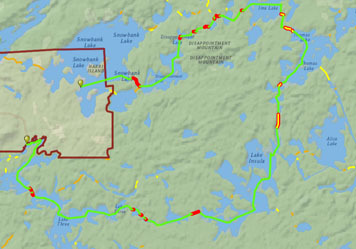 Is this the year for you to explore the BWCA?